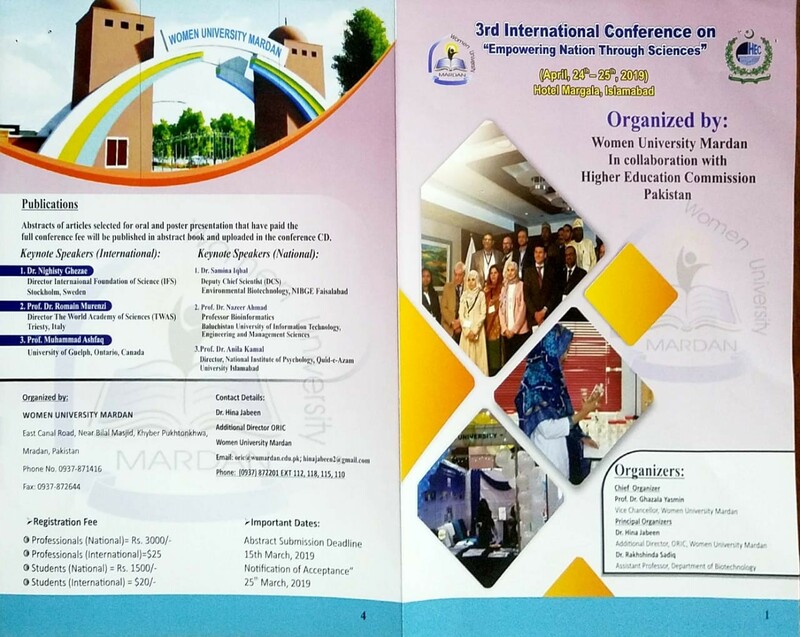 The scanned copy of registration fee deposit slip or transfer receipt along with registration form (attached herewith) and the abstract can be submitted to conferencewum2019@gmail.com. Registration fee can be deposited through Online/Bank Transfer or ATM Transaction. *NOTE: While making an ATM transaction, make sure that the machine will generate the printed receipt of your transaction. After successful processing of your registration application, your name would be included in the List of Registered Participants. Please note payment of the registration fee does not include the accommodation.